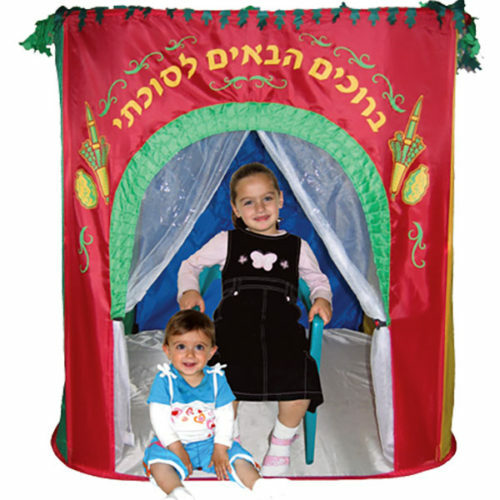 Our Supreme Sukkah is available and made from the highest quality materials available. 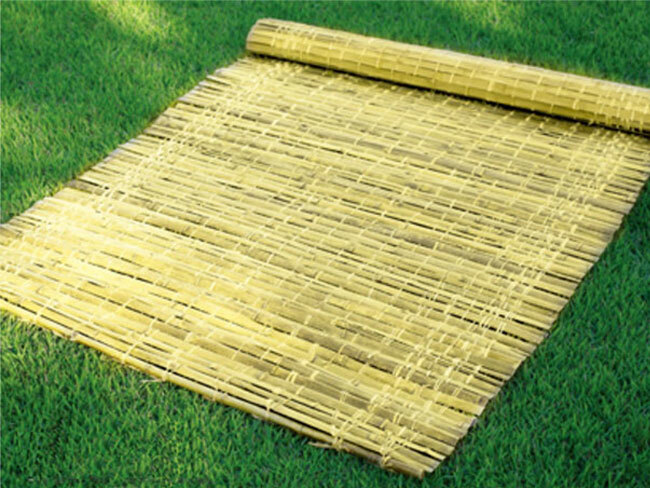 10 minutes and your sukkah is constructed and ready. 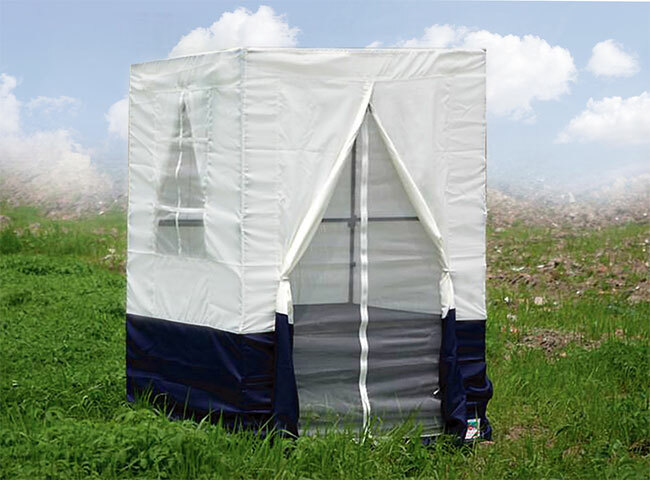 The Supreme Sukkah comes in different sizes which you can select from the drop down. However, if you would like to order a specific size, please contact us so we can build a custom order for you. We also have various rain-covers which we can supply, also here please contact us directly. 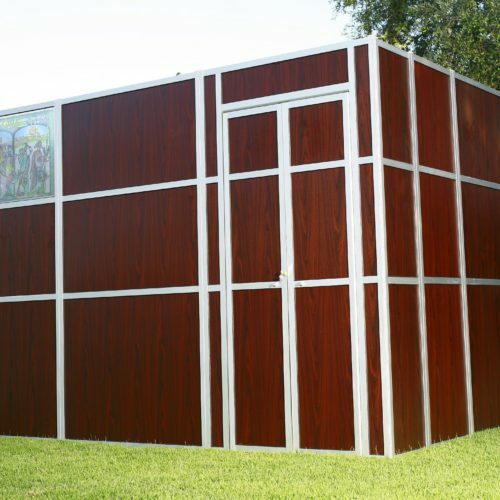 Beams are not included in the sukkah package. We suggest purchasing them at your local hardware/DIY store.